Replacement Blower for Inflatables. 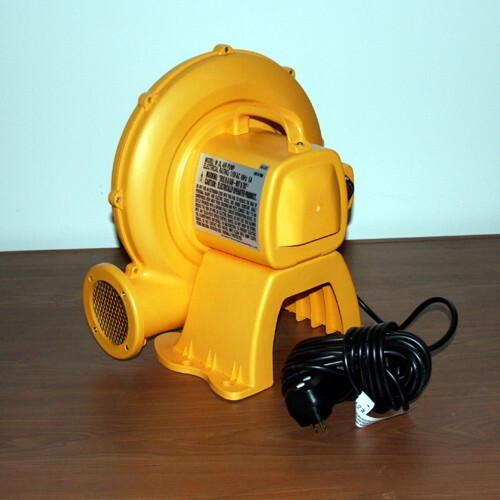 UL Approved 115V 60Hz 5.0 amp blower works for most medium sized Residential Inflatable Bouncers and Waterslides. Includes GFI Breaker in plug for protection.